The agreement – which was signed with industry partners, Marathon Oil Corporation, Noble Energy Inc. and Atlantic Methanol Production Company – includes the Phase 3 clinical programme, starting in 2020. ‘Our goal is licensure and deployment of a vaccine to prevent malaria. We are excited to take our next step with the Government of Equatorial Guinea, Marathon Oil, Noble Energy and AMPCO on the pathway to PfSPZ Vaccine licensure and then malaria elimination on Bioko Island. 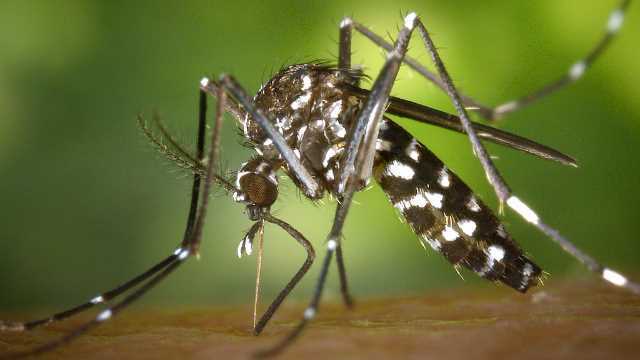 The larger funding programme – the Bioko Island Malaria Elimination Programme (BIMEP)– is focused on eliminating malaria from Bioko Island by integrating PfSPZ Vaccine into standard anti-malaria activities, including mosquito control and malaria diagnosis and treatment, coordinated by Medical Care Development International.